Many people tend to correlate weddings with the spring and summer seasons. However, having a winter ceremony has become increasingly popular over the last few years. To give you more information about winter weddings, the professional staff at the gorgeous Eastlyn Golf Course & The Greenview Inn of Vineland, NJ, share a few of their benefits below. If you’re having a short engagement and wish to get married sooner rather than later, you may find that booking a local wedding venue on short notice can be difficult. However, your ideal wedding and reception venue is more accessible during the winter, even on short notice. Plus, it’s more likely that guests from out of town can find local accommodations with ease during the winter season. High temperatures can be uncomfortable, especially if you’re wearing heavy layers of fabric and makeup. That’s why winter weddings are ideal. Brides, grooms, and their parties won’t have to endure sweltering temperatures while trying to look their best. Plus, the colder weather opens up other fashion possibilities, such as satins, furs, brocades, heavy lace detailing, nonwhite garments, and traditional three-piece suits with ties. Summer nuptials can be beautiful events, but they can also mean less money in your pockets. Because summer is a school holiday season, you could find yourself paying extra for your honeymoon since more people take vacations during this time of year. If the Caribbean is your ideal honeymoon destination, you would also have to contend with the possibility of hurricanes in the summertime. Try setting your wedding and honeymoon dates for the winter to save money and enjoy a tropical honeymoon without having to worry about severe weather. If you’re looking for a luxurious, all-inclusive winter wedding venue, consider the beautiful Eastlyn Golf Course & The Greenview Inn. 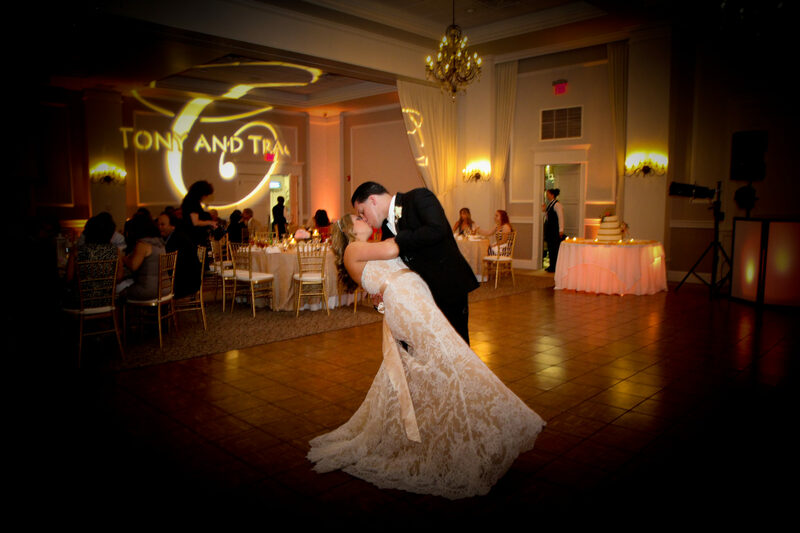 With full-service indoor and outdoor venues, wedding equipment rentals, and a skilled, professional staff, you can have the wedding you always wanted. Call (858) 691-5558 today to speak with an event planner or visit their website for more information about their available services.